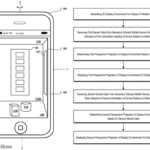 On Tuesday the U.S. Patent and Trademark Office (USPTO) awarded Apple a patent for a device with a wraparound display. 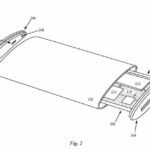 Apple may be interested in novel designs for a future iPhone, or it may one day consider the invention for other devices such as the Apple Watch. 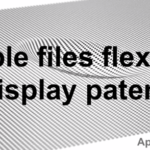 The patent, which was discovered today by Apple Toolbox entitled “Electronic device with wrap around display”, describes a flexible AMOLED screen that can be unwound in a unique manner to form a continuous screen contained inside a transparent housing. 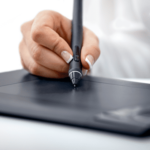 The authors note that the traditional flat screen used by most smartphones, tablets, and e-book readers “leaves the sides and rear surfaces of the device unused or at best configured with buttons and switches with fixed location and functionality” and that “since many of these buttons and switches have fixed functionality they cannot always be incorporated into third party applications”. 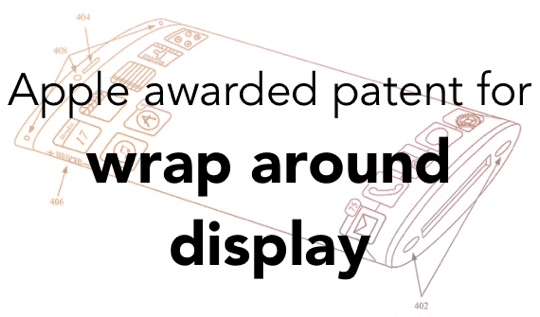 The patent describes a wrap around screen and several alternative form factors. 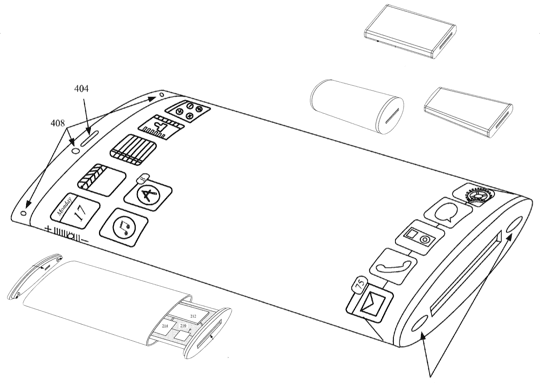 Up until now, there was little evidence that Apple was interested in wrap around display technology that could present more information to the user. As of today, the company has not released any devices featuring such a screen. 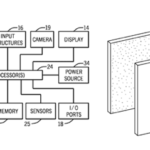 In the patent, Apple observes that “the wrap around display substantially increases the available display area that can be used for display of icons, data, images, video and such”. The use of glass as a display cover (for its properties such as strength and radio signal transparency) is described, but interestingly the patent also states that the glass be polished to create a smooth finish, or a blasting operation can be performed to create a rough or textured (matte) finish. The interesting point here is that “portions of the glass can also be textured so that the textured surface will disperse light and can be used as a light indicator”. The external cross section described may be a tube although the internal structure may vary in shape – for example, rectangular or pill-shaped. End caps are also attached to this the housing. 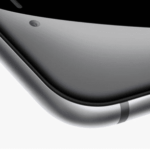 Will Apple create a curved glass iPhone? 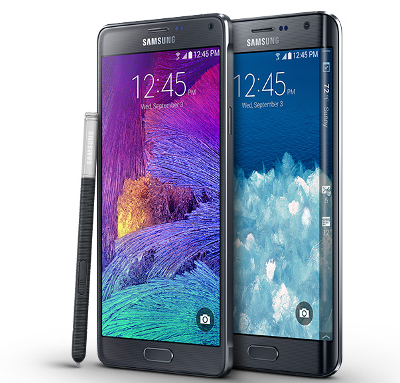 The Galaxy Note Edge uses a similar concept. Curved screens have not yet caught on with the public, who have tended to see them largely as a novelty up to this point. Samsung, Apple’s main competitor (and the only other smartphone manufacturer making any money), has already released one device that employs a similar concept – namely the Galaxy Note Edge which was released in the US in November (the UK release date has been delayed to December). The Note Edge displays notifications and other relevant information and is one of the few commercial devices to use a curved display. 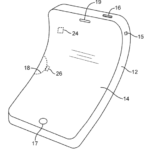 Apple may be interested in a similar concept in future iPhones, or it may simply be protecting its intellectual property; either way, the invention paves the way for Apple to consider new screen designs and shapes in a range of future products – perhaps in the iPhone 7. The patent credits Scott A. Myers of Saratoga, CA as the inventor of U.S. Patent No. 8,896,563, which was first filed for in 2011. 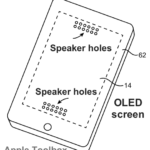 Apple has recently been awarded other screen-related patents, such as a transparent display.